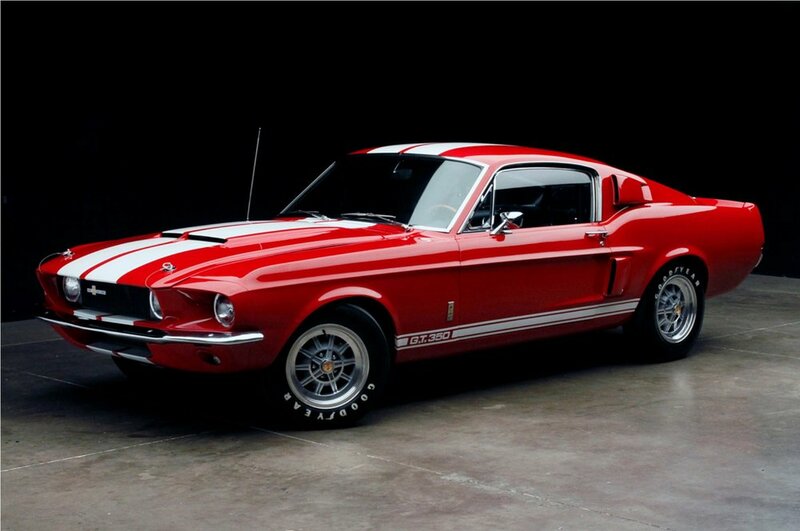 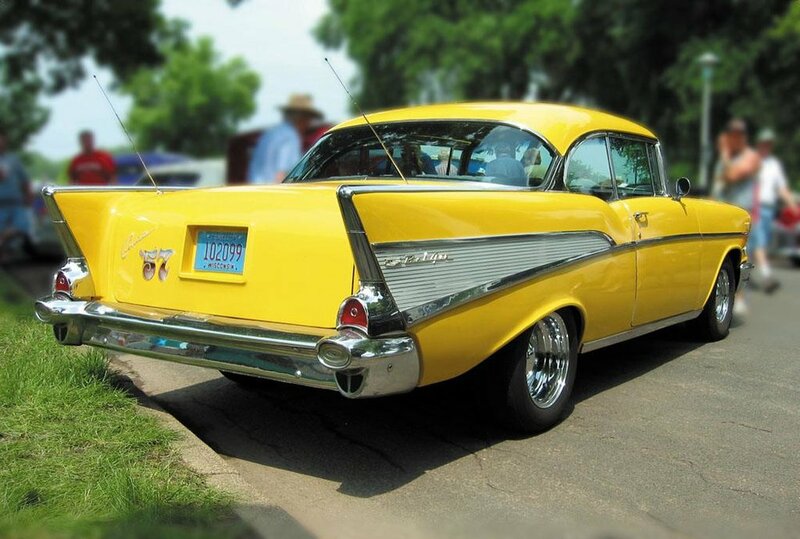 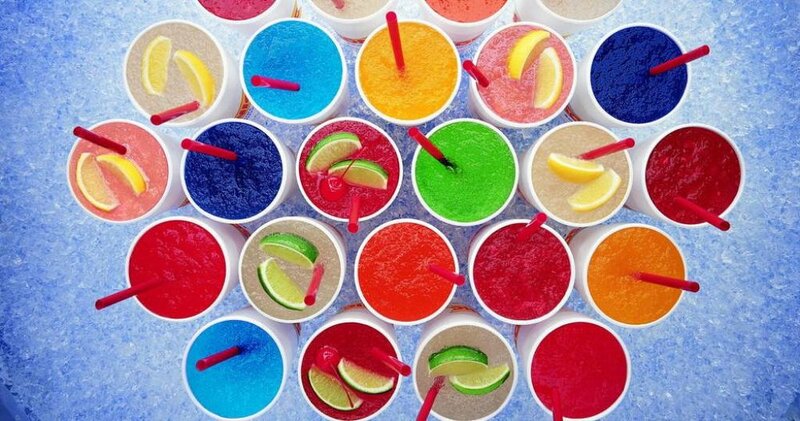 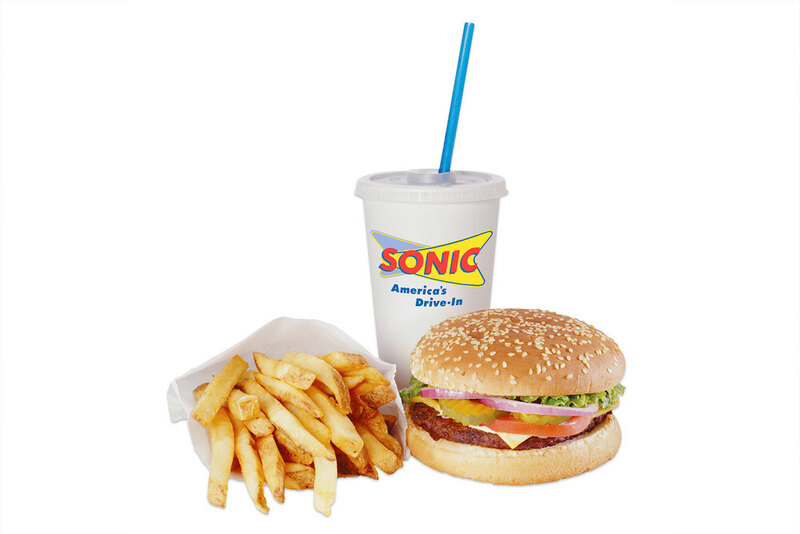 SONIC® is the nation’s largest and most beloved drive-in chain. 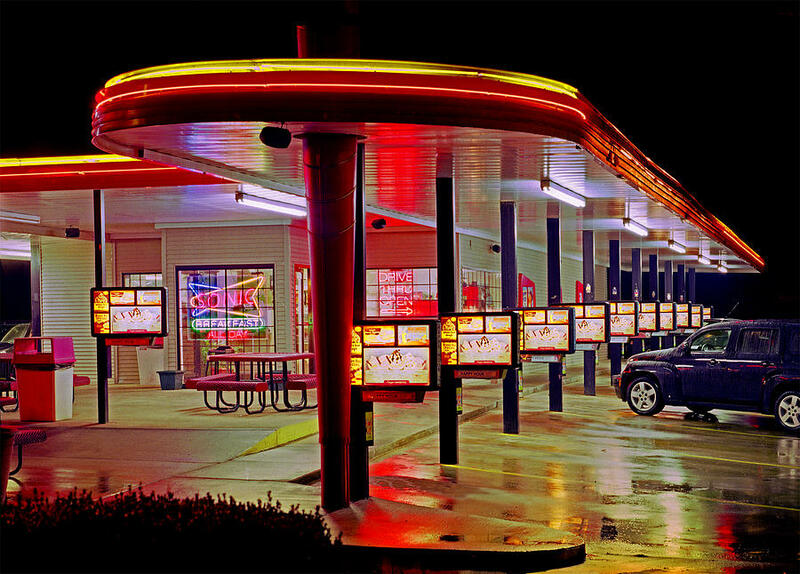 Sonic has been serving hot, fresh and made-to-order food for more than 60 years. 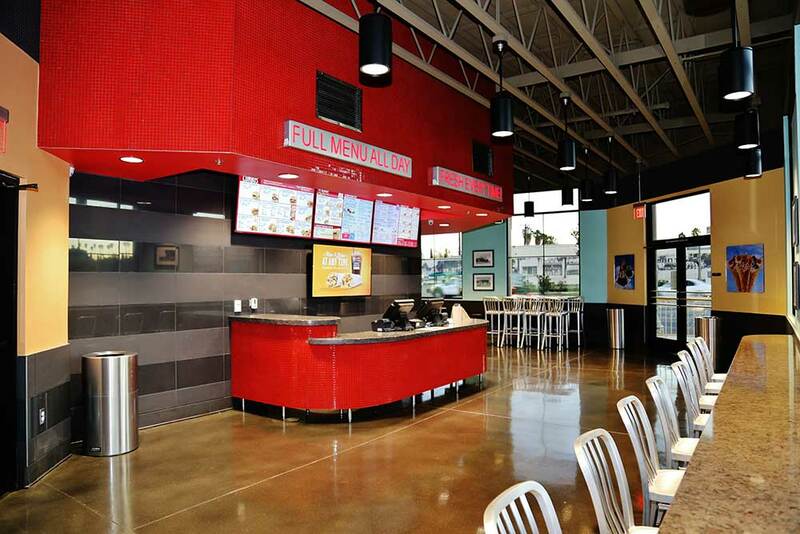 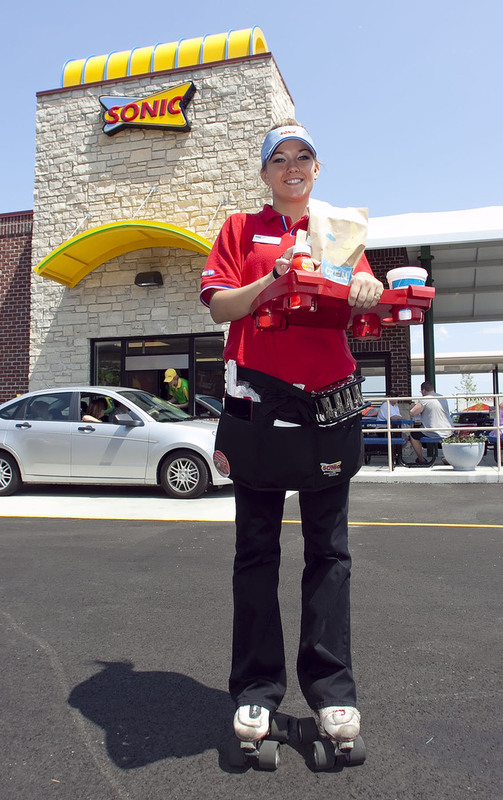 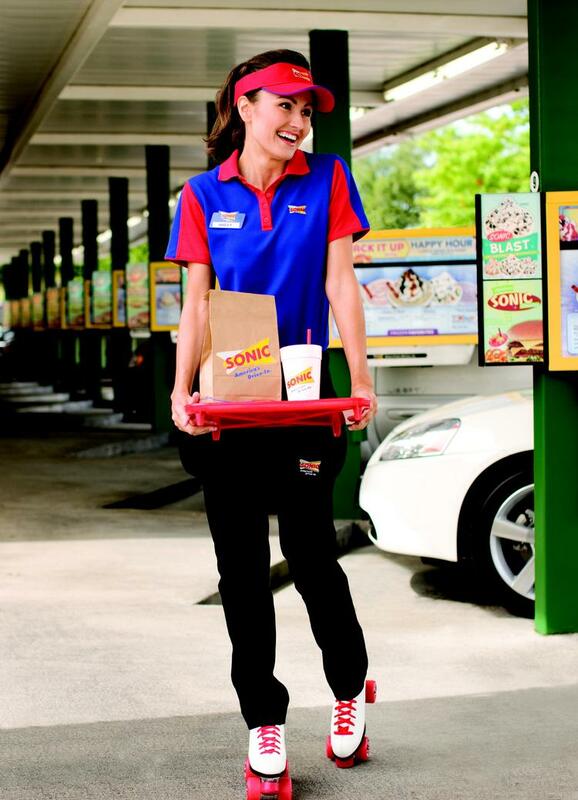 Sonic is rapidly expanding and has available territory and ideal locations in all 50 states. 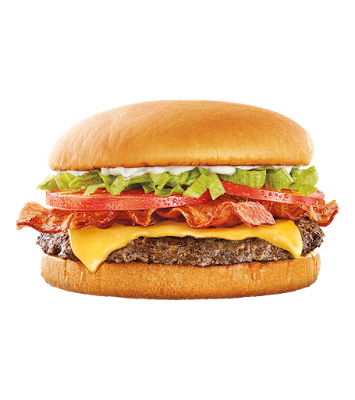 Prepare to be delighted with 100% pure beef, melty cheese and fresh ingredients, all made to order. 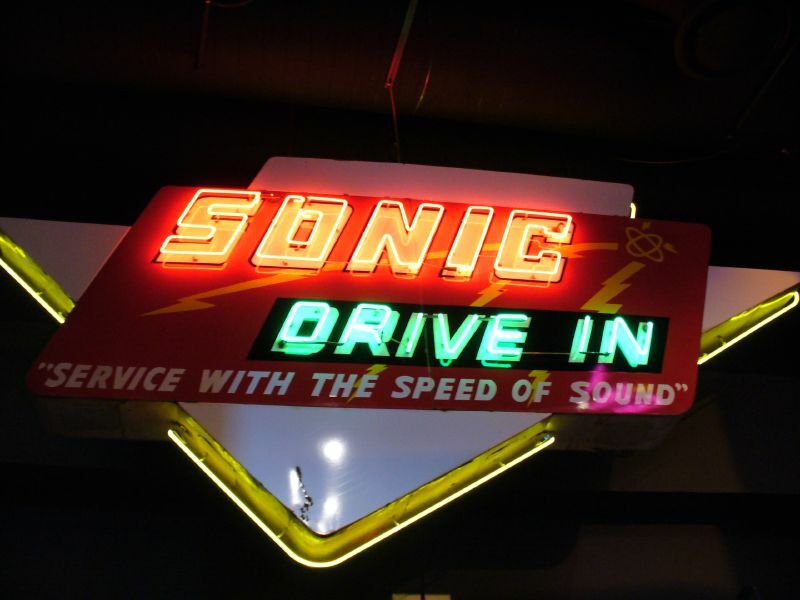 Our old Logo in neon. 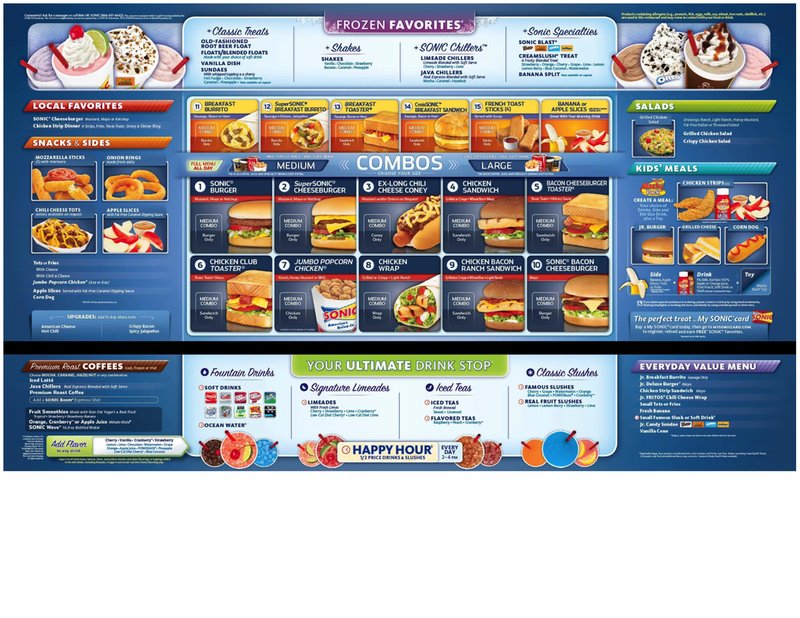 SONIC franchise owners saw average gross sales-by-store increase from $1,072,000 in 2012 to $1,246,000 in 2015, with more than 23 percent of our stores exceeding $1.5 million in gross sales in fiscal year 2015. 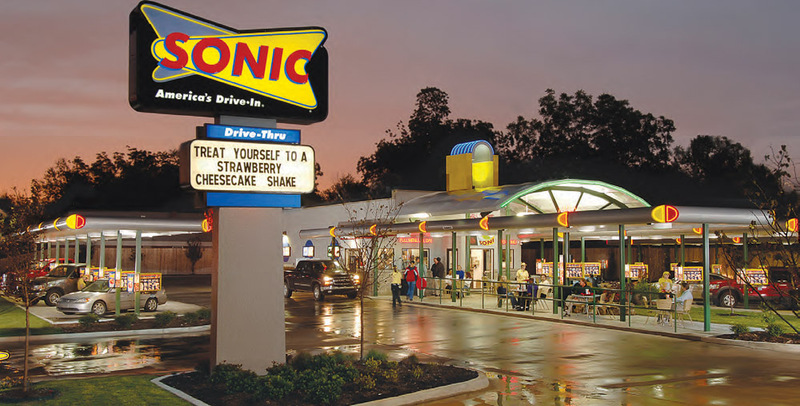 SONIC is more than an iconic brand; we are a solid franchise investment focused on the future and backed by visionary leadership, robust national advertising power and operational excellence.